Chocolate is good for you! 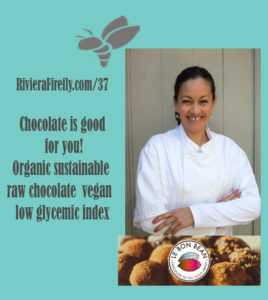 It’s official and we chat all about why this handmade chocolate can help you in your day to day. 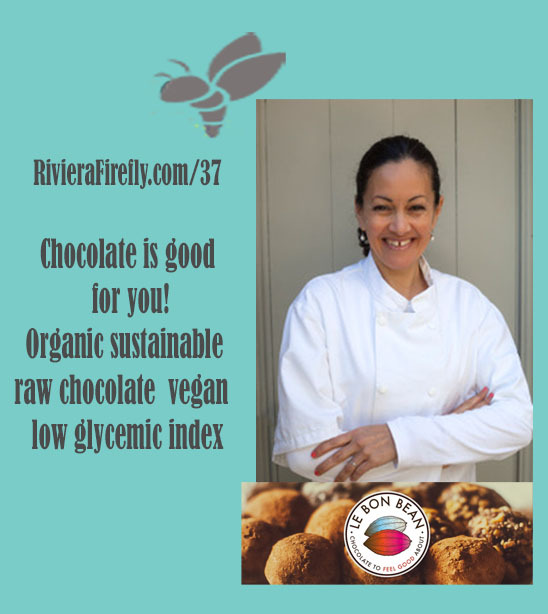 Guest Hilly Mazija lebonbean.com Hilly is an artisan she produces stone-ground chocolate made with love from raw and organic, fair-trade cacao using the purest and simplest natural ingredients and the best bit is it’s good for you! Now for those that don’t know cacao is quite a boaster ? the highest concentration of anti-oxidants of any food on the planet so it’s already a superfood and for us ladies of a certain age, vegetarians and vegans we are also loving ? its high concentrations of key minerals like iron, zinc and magnesium and it even contains the ‘feel-good’ molecule, anandamide. joining a mastermind to improve productivity so you can work less! A surprise at the end of this interview was that Hilly presented me with some samples to take away and taste with the family.